September 28, 2016, the AHS Career Center (D26) proudly opened Jacara's Closet, a new program designed to assist low income families who attend Anderson Community Schools. 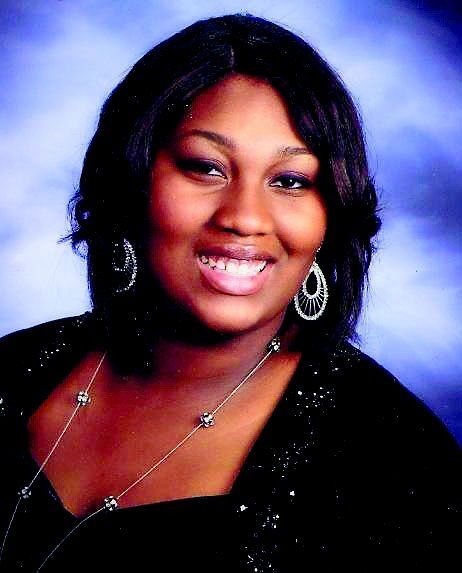 Named in honor of 22-year-old Jacara Buchanan, an Anderson High School graduate who died in January of 2016, Jacara's Closet is a three-room area where clothing and school supplies are stored and distributed. In addition to offering free clothing and supplies, Jacara's Closet provides hands-on experiences for student in the Life Skills class. Donations may be dropped off to Laraine Cooper at the AHS Career Center, 325 West 38th Street, or at the ACS Administration Center, 1600 Hillcrest Avenue. Cash donations are being accepted by Kay Bale, Executive Director of the Anderson Education Foundation. The application (to the right) must be completed and turned in to your child's school social worker before you are able to participate in this program.